Up to 5 times faster WiFi. 100% compatibility. 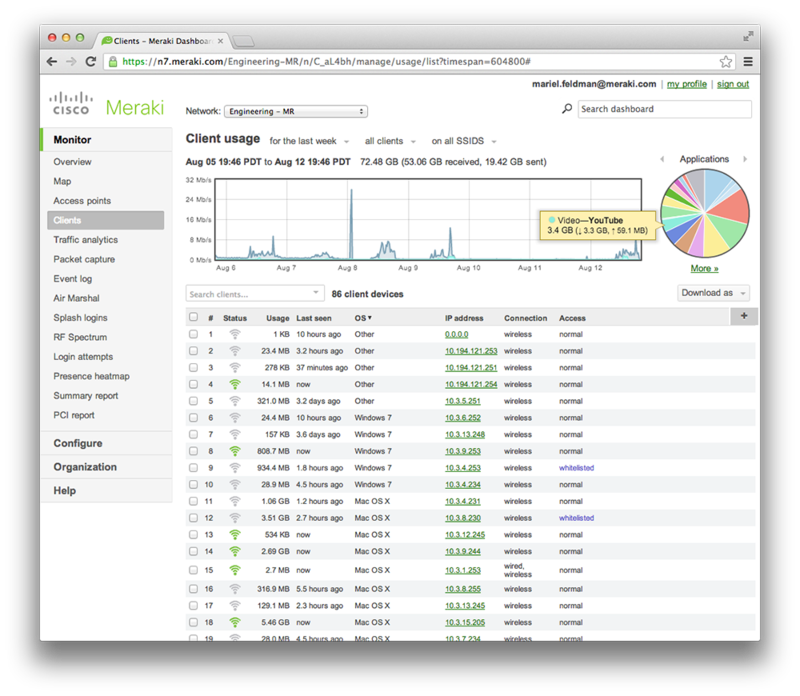 The Cisco Meraki MR53 sets the new standard in wireless. 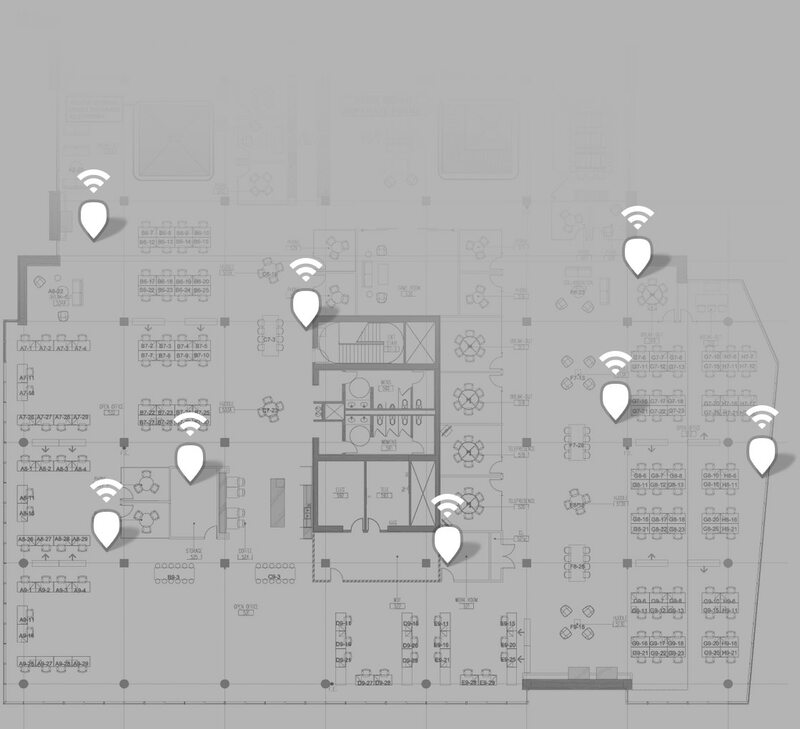 Designed specifically for high density and next generation deployments, it's the world's fastest cloud-managed wireless access point. 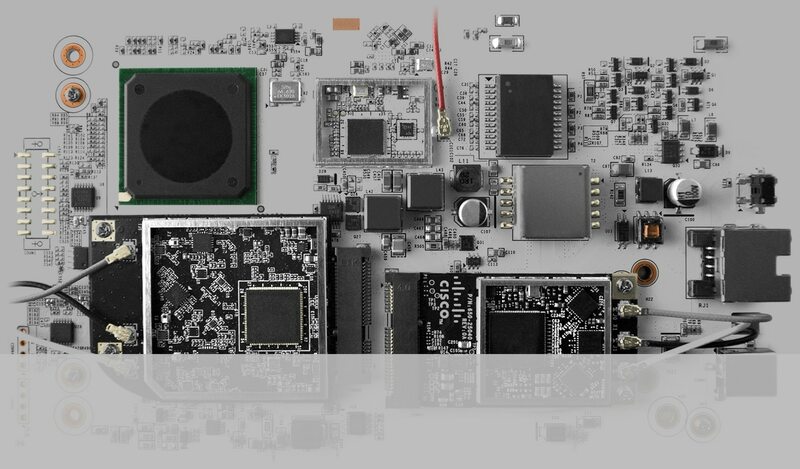 The MR53 includes the industry’s first cloud-managed third radio dedicated to optimizing the RF environment and securing the airwaves. This third radio is dual-band, providing spectrum intelligence across 2.4 GHz and 5 GHz frequencies and full-time security protection from network vulnerabilities. 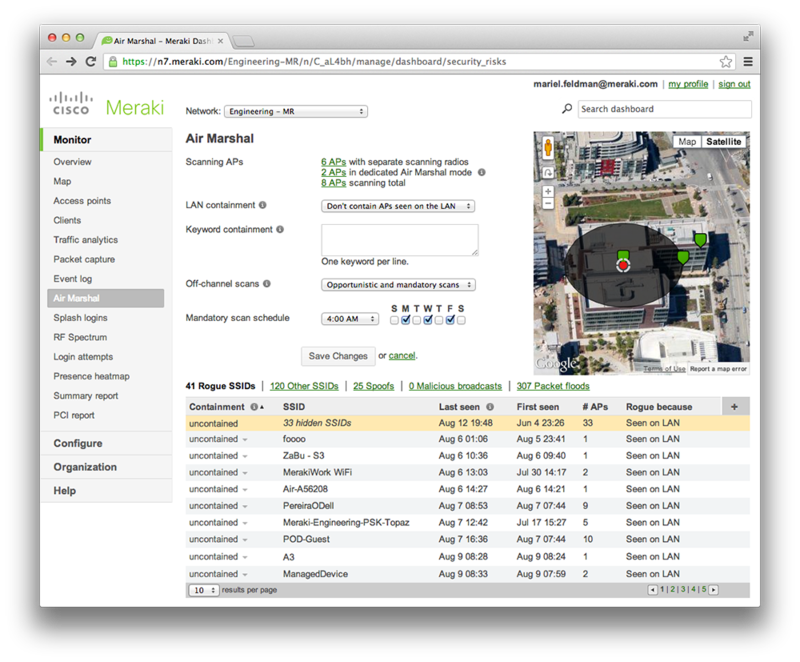 Auto RF aggregates network-wide spectrum analytics through the Meraki cloud platform to automatically determine access point power levels and channel assignments. The full-time scanning capabilities of the dedicated third radio allow the MR53 to dynamically adjust and optimize the RF environment for connecting clients. The MR53 features a dedicated scanning and rogue AP containment system without interrupting client traffic. Its built in wireless intrusion prevention system (WIPS) scans the wireless environment for vulnerabilities and neutralizes threats such as nearby rogue APs. Prioritize mission critical applications like VoIP and throttle or block recreational applications such as YouTube or P2P file sharing, even at faster 802.11ac speeds. 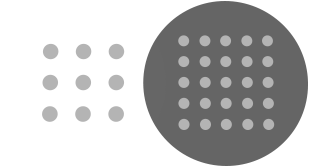 The MR53 includes an integrated Layer 7 packet inspection, classification, and control engine, enabling you to set QoS policies based on traffic type. Upgrading a wireless network has never been easier. The MR53 supports existing 11a/b/g/n clients to make migration simple. 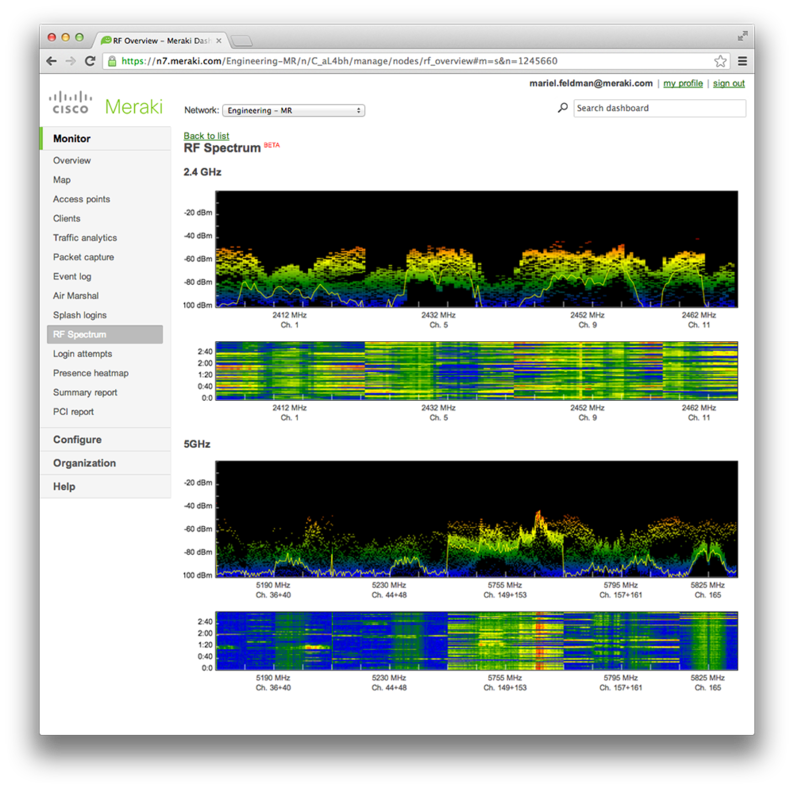 Deploy the MR53 to add 802.11ac capacity into an existing WiFi network, and manage everything from the dashboard.